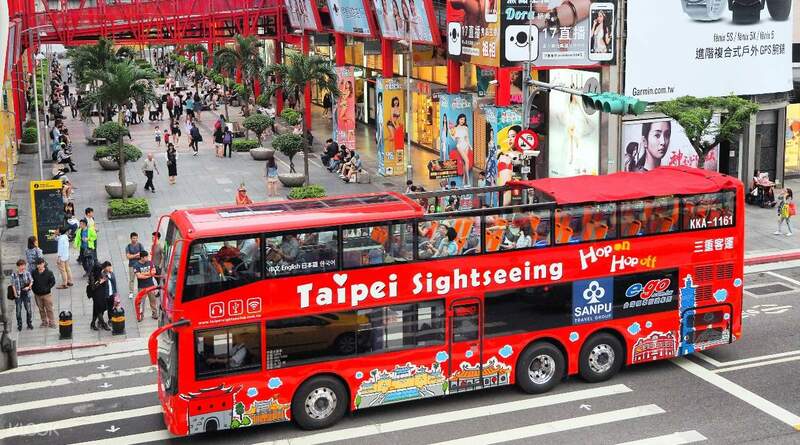 Book through Klook and avail of a one day ticket to ride the Taipei double-decker sightseeing bus! Are you going on a trip to Taiwan and looking to see enough of it in a single day? Are you also looking to visit the humble suburbs of Maokong at the top of the Taipei Basin? Then you’re in luck! Book through Klook and avail of an awesome package that’ll net you a one-day ticket that’ll grant you unlimited rides on the Taipei Sightseeing Bus as much as you want for one whole day. To make this deal even sweeter, this comes with two one-way tickets that’ll get you to ride the famous Maokong Gondola, which will take you to the summit of the basin! By riding the sightseeing bus, you’ll be able to see the city’s major landmarks spread across 23 bus stops and two routes. Some of the top attractions you can visit are the Chiang Kai Shek Memorial Hall, Ximending, the National Palace Museum, and the looming Taipei 101 Tower. On the other hand, the Maokong Gondola will give you a filmic and panoramic view of the Taipei Basin and the city as you make your way to the very top. Once you reach Maokong, you can romp around the area, discover a wide variety of soul-soothing tea, and marvel at the Taipei cityscape from high above ground. This is definitely a must for any adventurer visiting Taiwan’s magnificent capital. Book through Klook, avail of one-day tickets to ride the Taipei Sightseeing Bus, and see the city's top attractions! 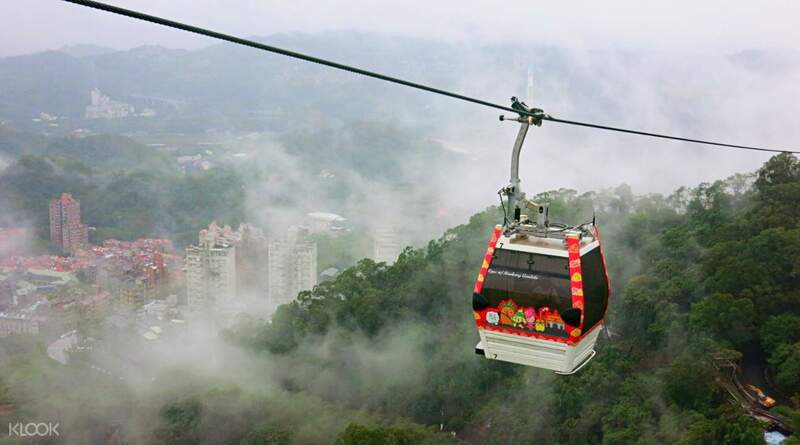 Ride the gondola to visit Maokong and get wonderful views of Taipei all the way from the top of a mountain!